Katie is the Chicago-based founder of www.StrollersandStilettos.com. She began her career as an elementary education teacher & nanny. The past five years, she was a household manager. Her passion is simplifying the lives of busy families! 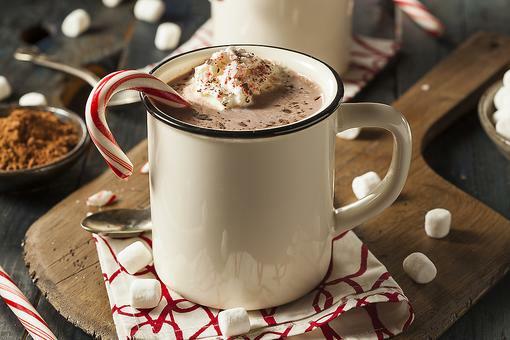 Homemade Cocoa: How to Make Hot Chocolate With Peppermint Whipped Cream! Hiring a Nanny? 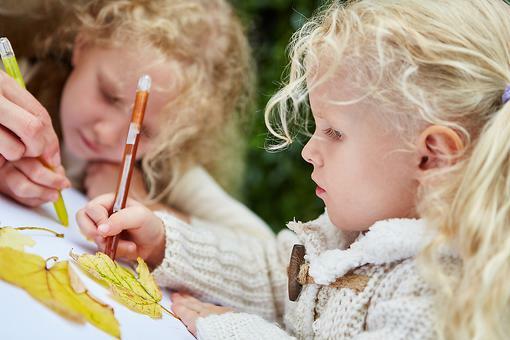 Parents, Here Are 4 Qualities of a Good Professional Nanny! 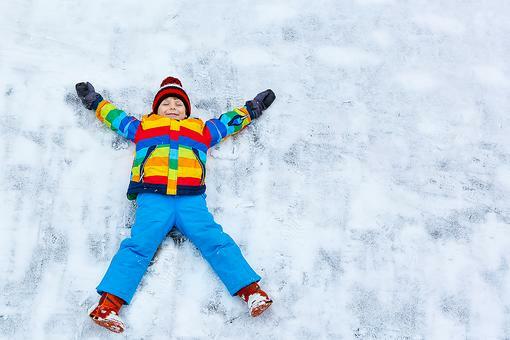 Snow Painting: How to Teach Kids Colors By Painting Snow! 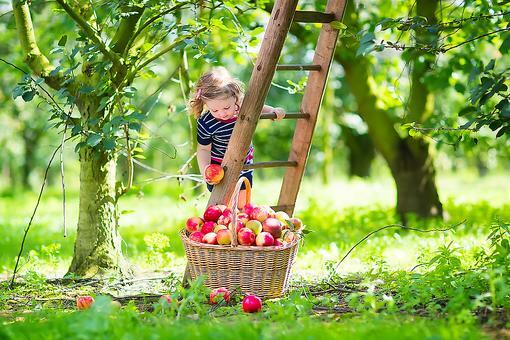 Take Your Kids Apple Picking: 5 Tips for This Fun Fall Family Activity! How to Pick a Pumpkin: 5 Tips for Picking the Perfect Pumpkins at the Pumpkin Patch!